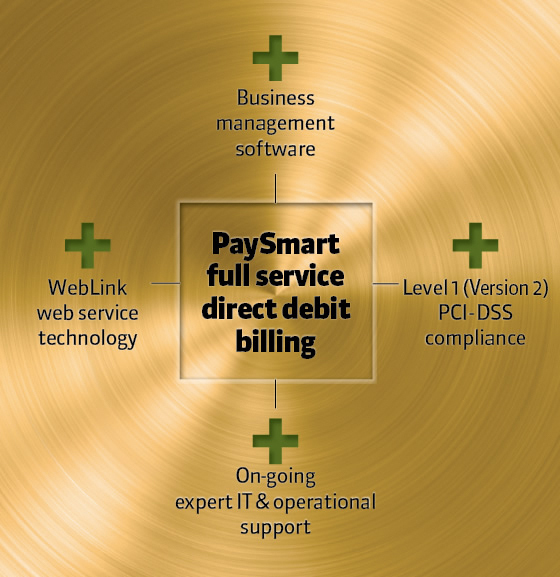 When it comes to direct debit billing and collection software ‘it makes more sense to be PaySmart! We want to prove to you that it really does make more sense! When dealing with the direct debit billing of customers’ fees and the cash flow of your business, there’s no room for error. 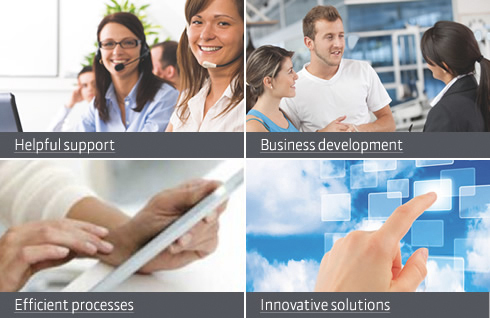 Benefits and applications of our direct debit billing services. 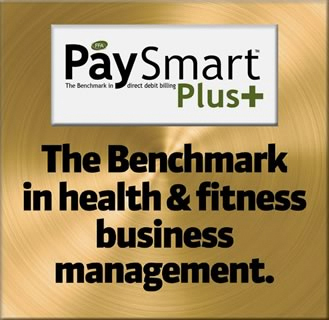 It makes more sense to be PaySmart! Why? 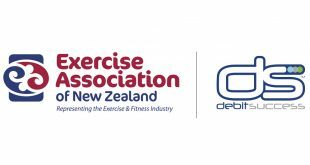 Because our direct debit billing service is better, and backed by a far more comprehensive range of customer benefits than has ever been offered before. And it is still easy to implement and simple for your staff and customers to understand. 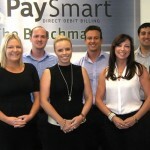 PaySmart clients can have their customers debited monthly, fortnightly, or any given day by arrangement. PaySmart funds are deposited into your account FOUR WORKING DAYS after your customer’s account is debited. 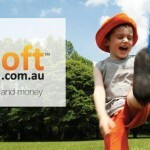 It’s your money, why wait any longer? 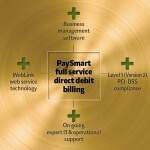 PaySmart’s flat rate fees provide a predictable, easy way to pass all costs on to your customers. Just tick the appropriate box on the Direct Debit Request form and we’ll make it happen. PaySmart reports are comprehensive, easy to understand and sent to you ON THE SAME DAY as funds are deposited into your account. 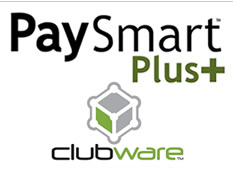 PaySmart clients can request customer cancellations, variations, suspensions and refunds via e-mail, fax or regular mail, all at no extra expense. 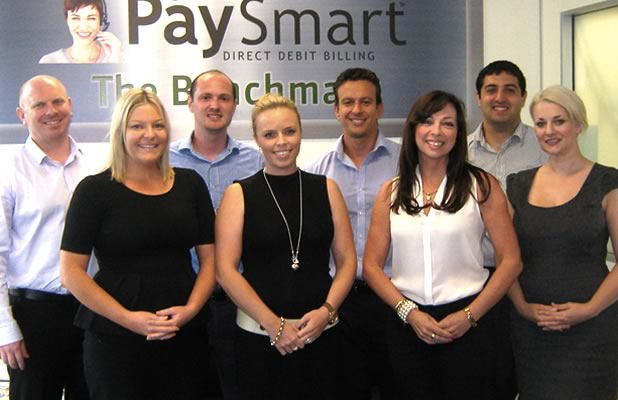 PaySmart clients can rely on friendly, efficient customer support whenever it is needed. Through our direct debit billing services, we concentrate on being efficient, effective and accurate… with a ‘can do’ attitude that is geared to give you unmatched service. Efficient cash flow management is one of the common denominators in every successful business, as is the timely collection of receivables. 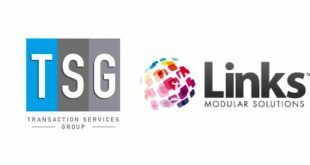 We have spent many years listening to our clients and now have direct debit billing software and services that are second to none. 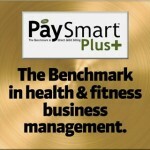 It make more sense to be PaySmart!